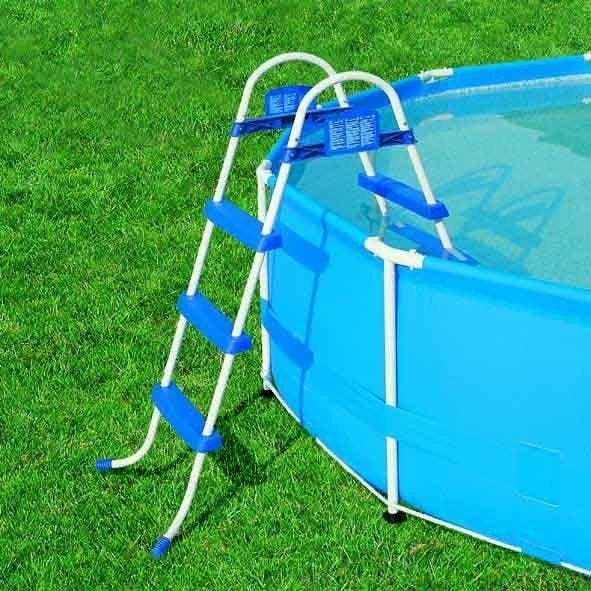 The Graphite Grey Panel™ pool was first launched in 2017, due to its sheer popularity it is back for 2019. 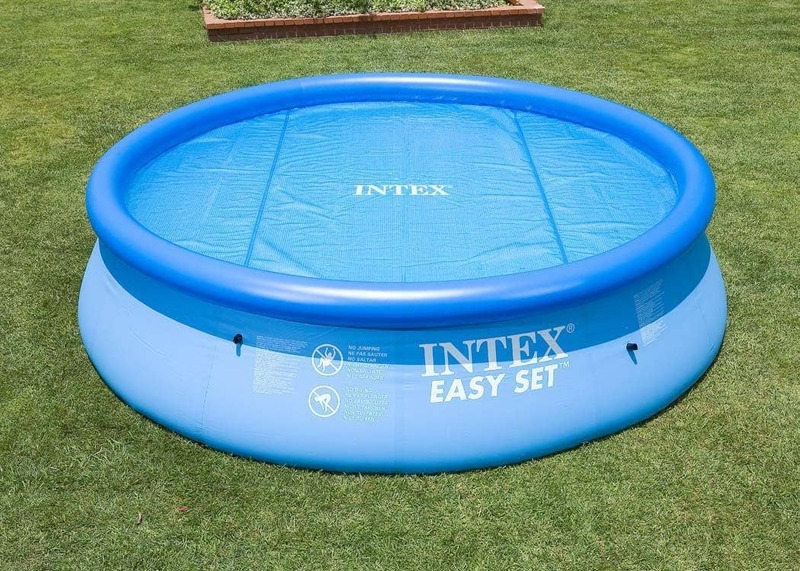 Following the latest colour trends, the Graphite Grey Panel™ pool offers the appearence of a high-end custom built swimming pool at a value you may only expect from Intex. 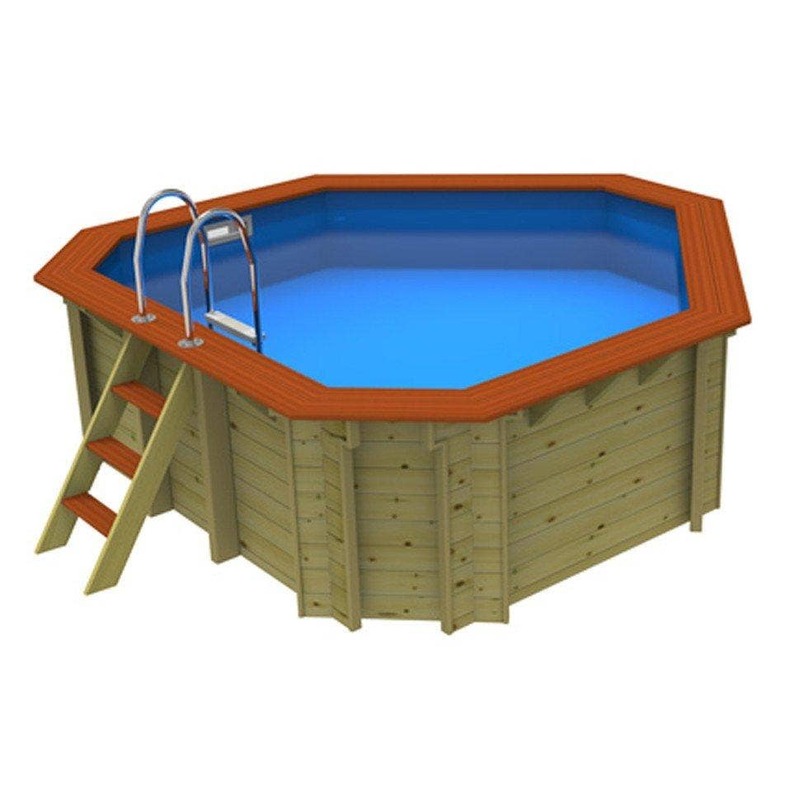 While the panels have the look of natural wood, they are in fact high density plastic, eliminating the need for upkeep. 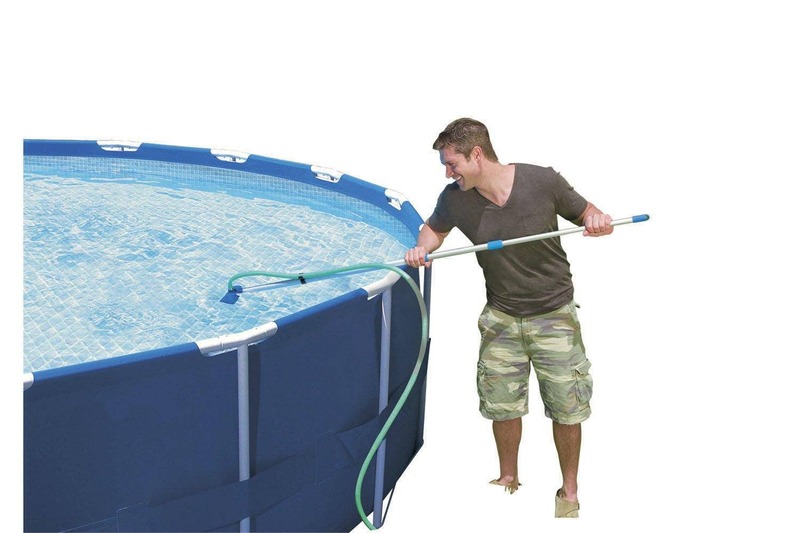 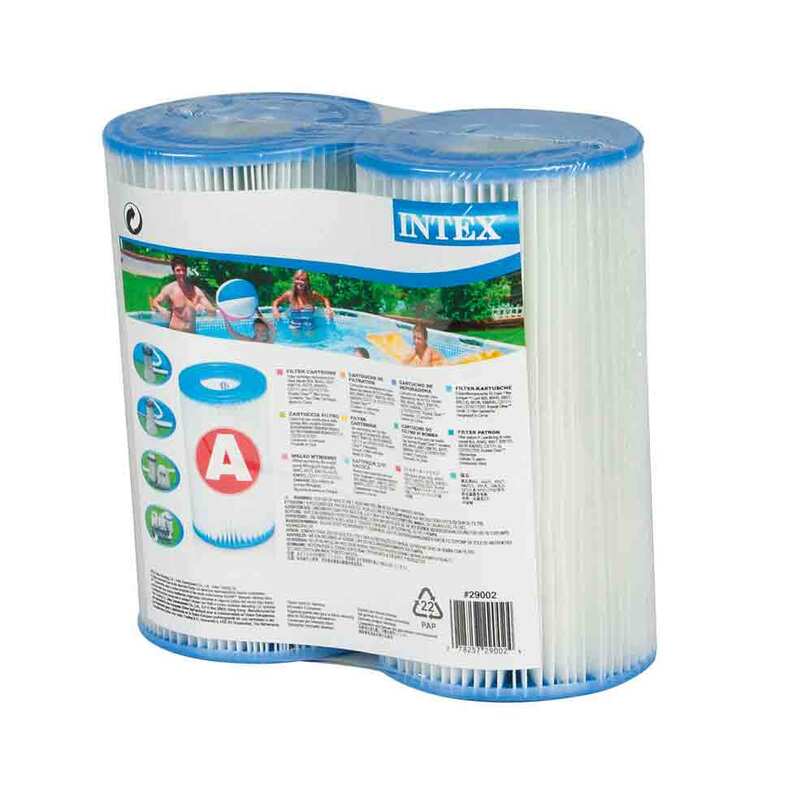 Intex offers this Graphite Grey panelled pool with the Krystal Clear™ Sand Filter Pump. 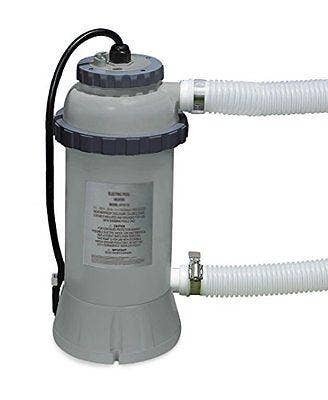 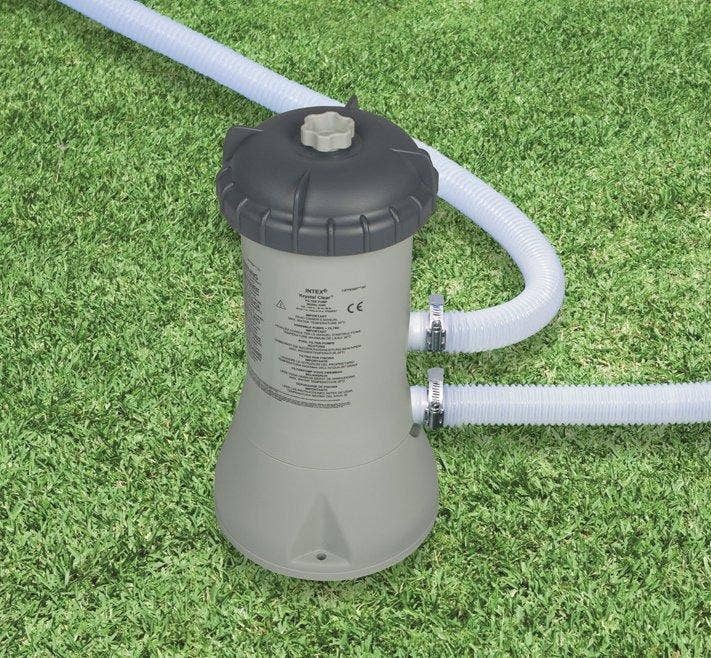 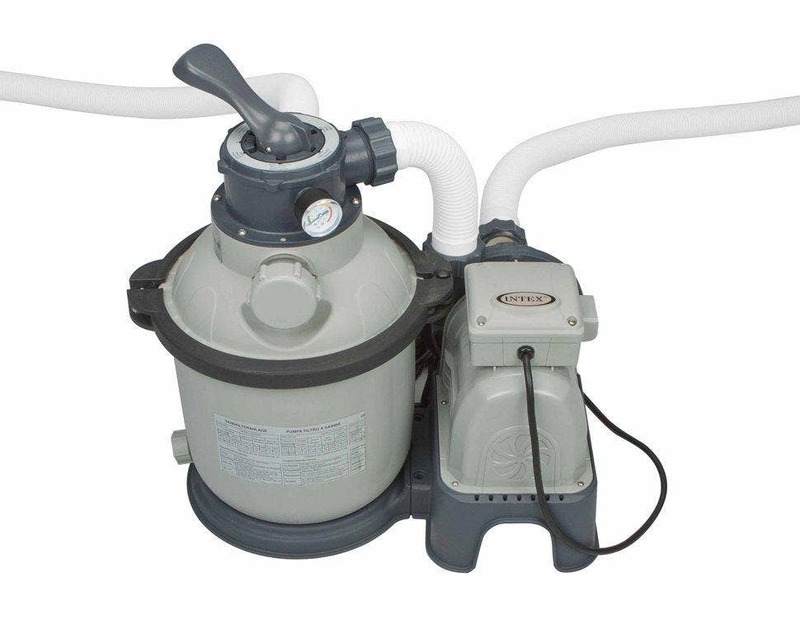 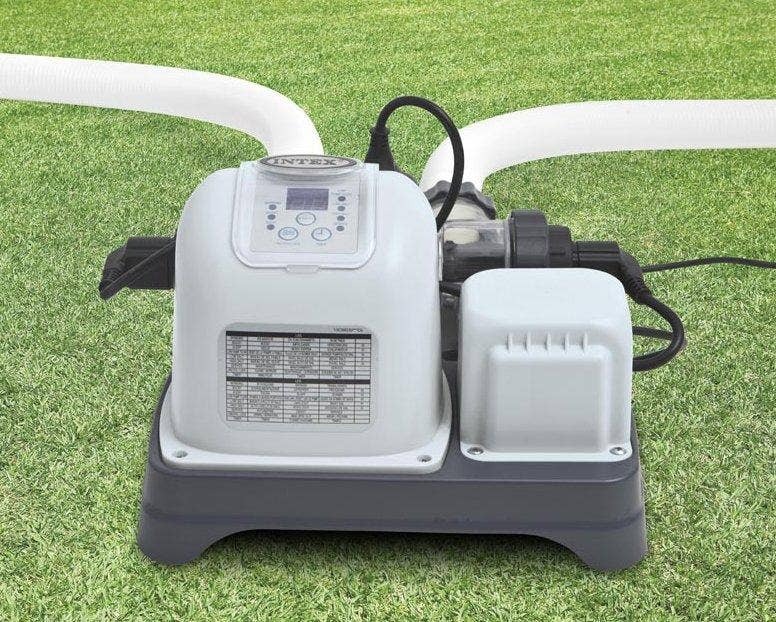 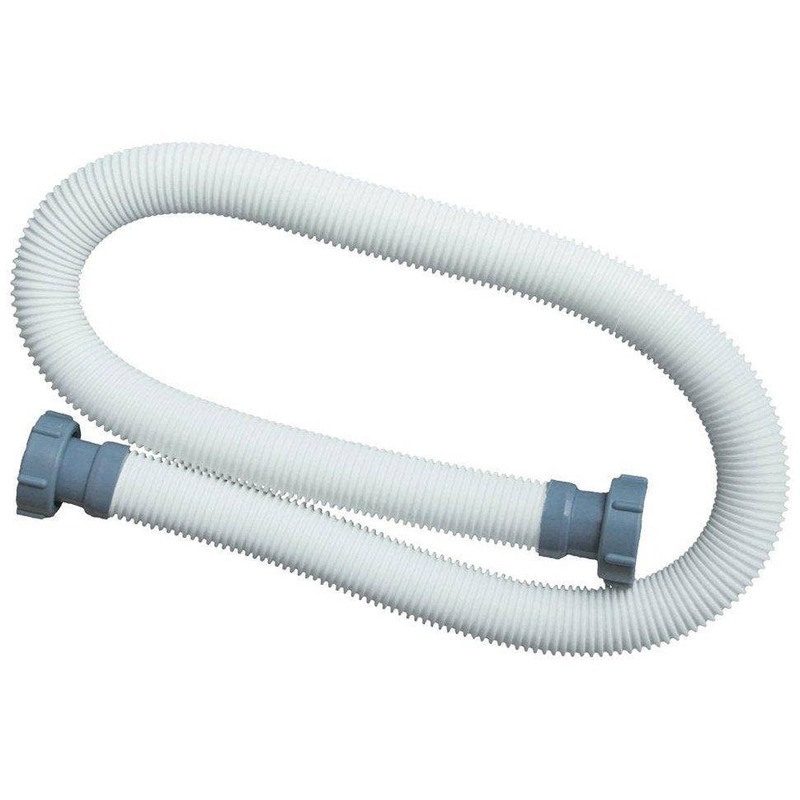 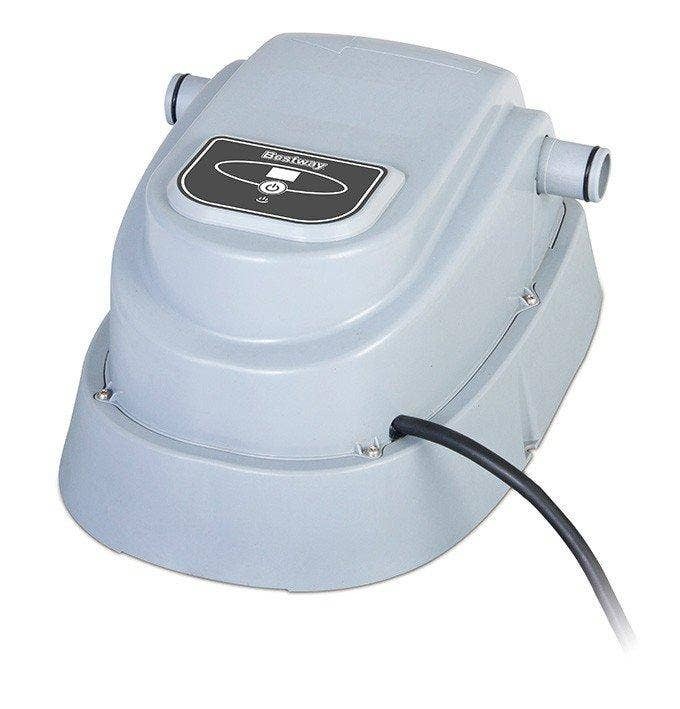 Natural sand provides the best water filtration and Intex supply these sand filter pumps instead of the filter cartridge pumps on their larger pools. 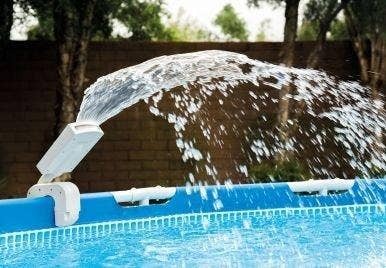 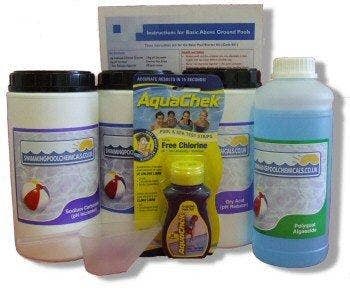 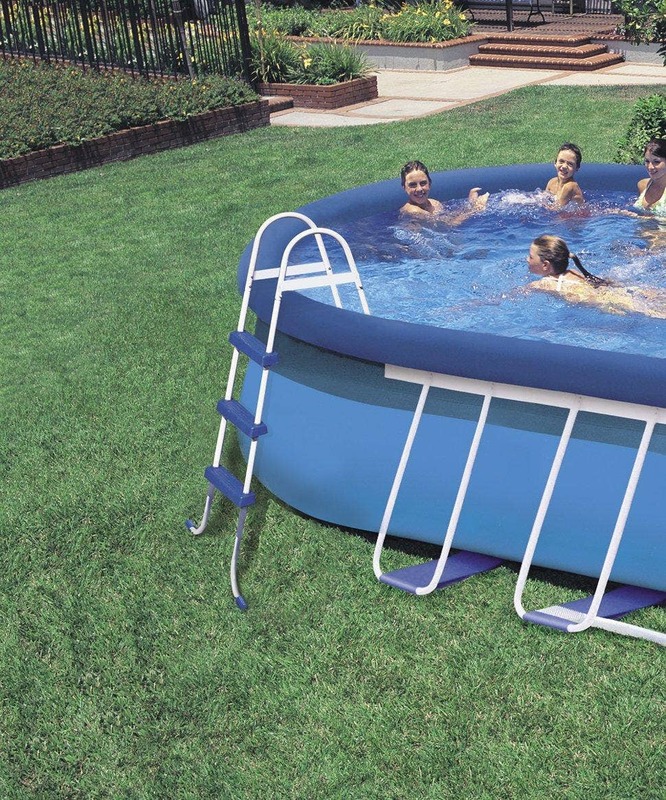 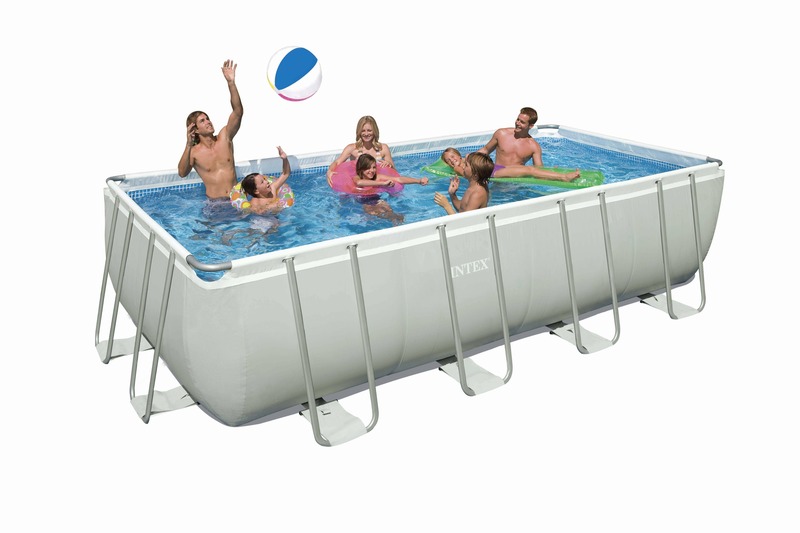 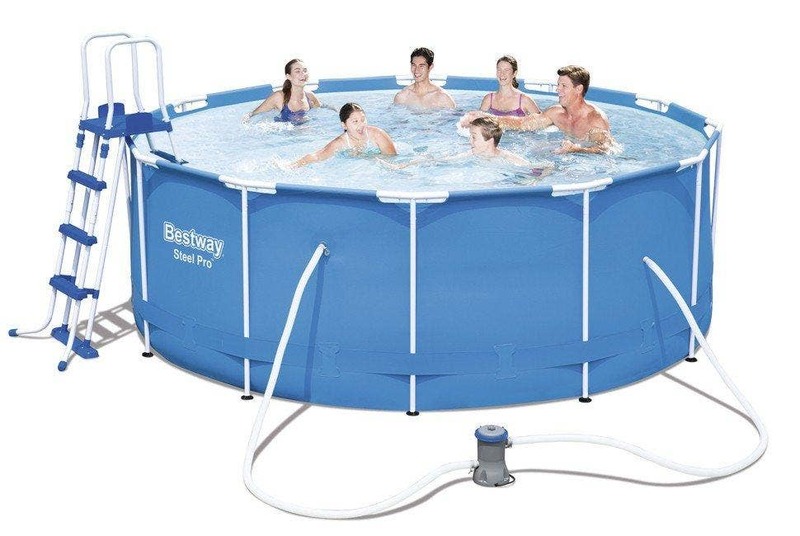 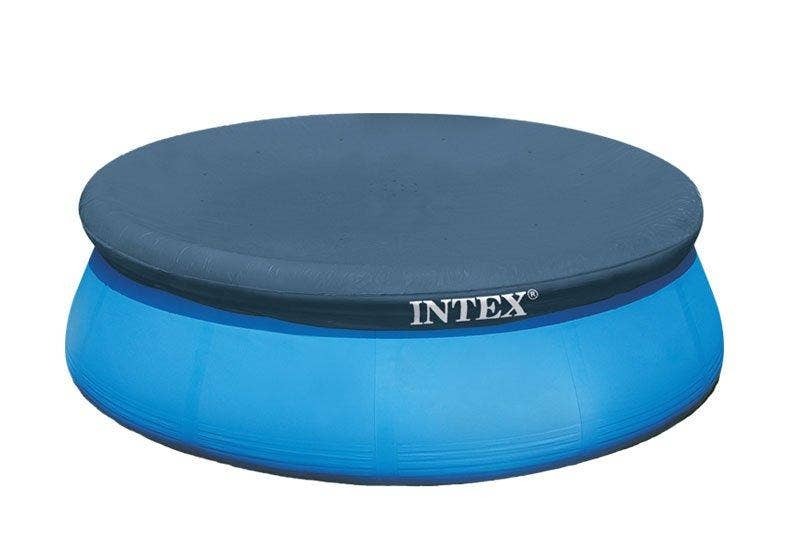 This pool is easy to assemble and comes equipped with pool accessories.